CFHI is proud to have worked with many talented and empowered women in global heath, who are inspiring change in their local communities. Please join us in celebrating some of these truly remarkable women. Dr. Isabel Saucedo has been a vociferous champion of women’s reproductive health throughout her medical career. A consummate health professional and mother of two, Dr. Saucedo manages domestic violence training programs for women, as well as maternal care. 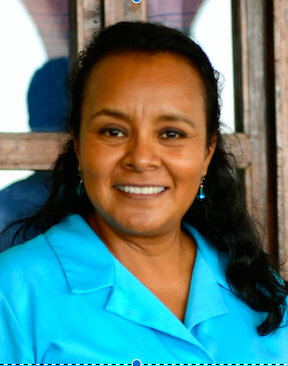 She was also the catalyst for kick starting the Traditional Midwives Training program in Oaxaca, set up in collaboration with the local Ministry of Health. We are grateful to have her as a partner and friend and wish to see her continue her work in the local community. 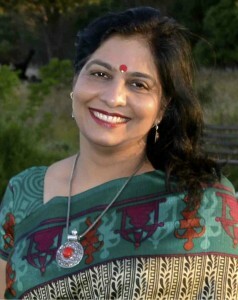 Hema recently celebrated her 10-year anniversary with CFHI, and what a journey it has been. She has been instrumental in expanding CFHI’s programs across India, and today she manages 8 thriving programs that address health topics such as maternal and child health, traditional medicine, chronic disease, and palliative care. She has worked tirelessly to gain the respect of her peers and excel in what is a highly male-dominated profession. We are very fortunate to have worked with Hema throughout the years – and here’s to ten more years to come. A dedicated pediatrician, Dr. Cecilia Uribe has been committed to serving the underserved women and children in her local community. Observing an unfortunate trend in La Paz for single mothers to fall into a vicious cycle of poverty, Dr. Uribe responded by creating a safe haven for young mothers. The Young Mother’s Empowerment Center (EMJ) is a place of hope where these women can get back on their feet through easy access to education, vocational training, and child-care. 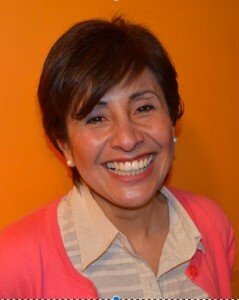 Dr. Uribe has left an indelible mark on the well being of her community and we are so proud of her achievements. 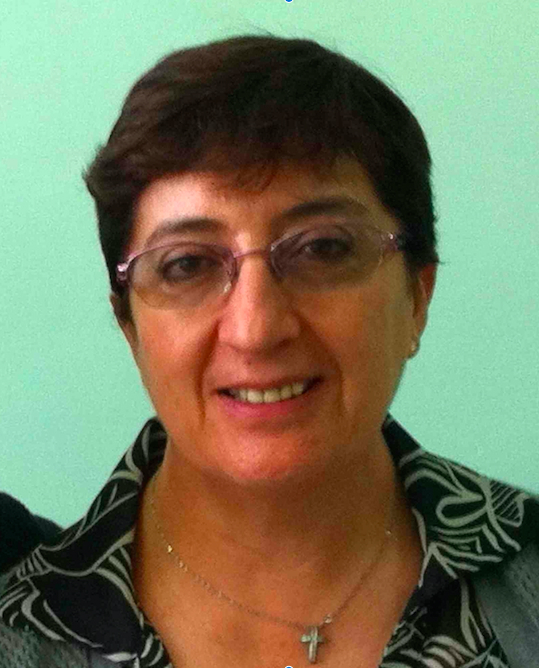 Dr. Susana Alvear is a family physician from Quito who has dedicated her life to improving the local healthcare system in Ecuador and creating equitable access to healthcare, especially in poor, underserved communities. As a CFHI partner, she has been a staunch advocate of empowering local medical professionals, and giving them the training and resources they need to better serve their people. We are truly inspired by Dr. Alvear’s passion for helping those who suffer extreme poverty, discrimination, hunger, and illness and we hope that you are too. Avril Whate is a Nurse Practitioner who supervises one of CFHI’s most popular programs in Cape Town, South Africa. She has been with CFHI since 2004, has worked with the Provincial Health Department for over 20 years, and remains a strong advocate of public health programs. Avril makes a tremendous effort to ensure that our students have a fulfilling experience during their time in Cape Town, and enjoys learning about global health concerns and their impacts on the community. We have really enjoyed working with Avril, and her commitment to our students and health programs is truly admirable. Raised in a small rural town in Oaxaca, Mexico, Magaly cherished the seemingly impossible dream of one day becoming a female physician. However, through hard work and perseverance, she went on to become the first doctor in her family, as well as the first female doctor in her hometown. 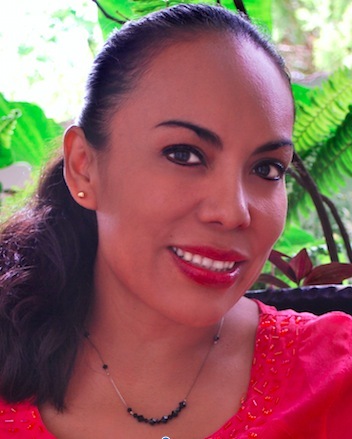 Today, Dr. Magaly Chavez manages CFHI’s Health Access and Inequities program in Oaxaca. Dr. Magaly’s strength and determination serve as an inspiration to so many women so are striving to achieve gender parity in male dominated societies and professions. This entry was posted in Uncategorized on February 29, 2016 by Jessica Evert, MD.